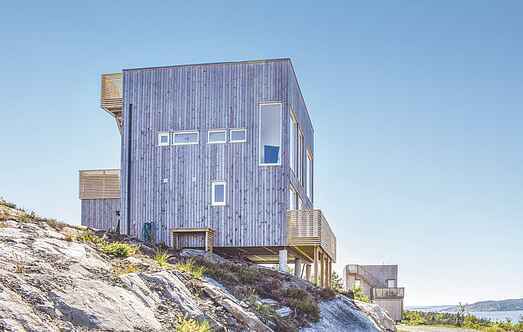 Find a vacation home to rent in Øysang Municipality from our list of vacation rental properties. Campaya has over 9 vacation homes available in Øysang Municipality, which give you the possibility to locate a unique accommodation in Øysang Municipality which completes your check-list in search for the perfect self catering vacation apartments in Øysang Municipality or vacation villas in Øysang Municipality. It is a pleasure to welcome you to this well-equipped and beautiful holiday home. Here you can enjoy uour very own spa-area swimming pool, whirlpool and sauna. Welcome in a stylish and well-equipped holiday house with roof terrace and 360 degree panoramic view. 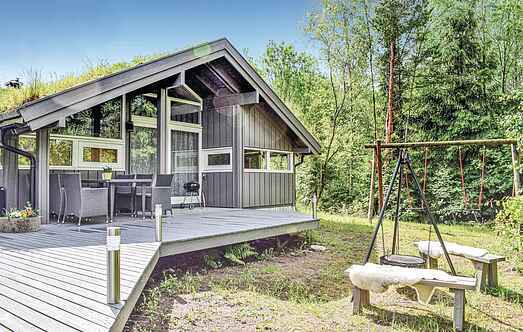 Lovely cabin well suited for one family. Welcome to this beautiful, well-equipped holiday house with 360 degrees panoramic view. Luxury Holiday home situated on the upper region of Jegertunet in Risør. There is a large lawn and two large and sheltered west-facing terraces. Welcome to this homely vacation house in Øysang, just outside the picturesque coastal town Risør. On the sunny terraces you can relax and enjoy a better meal. Welcome to this well-equipped holiday house with a roof terrace and 360 degree panoramic view. Welcome to a well-equipped holiday house in proper style with roof-deck. Enjoy the view from the terrace; relax in the whirlpool after a long hike. Luxury home located in the Jegertunets most sheltered and secluded area has a large and sheltered south-west facing terrace.